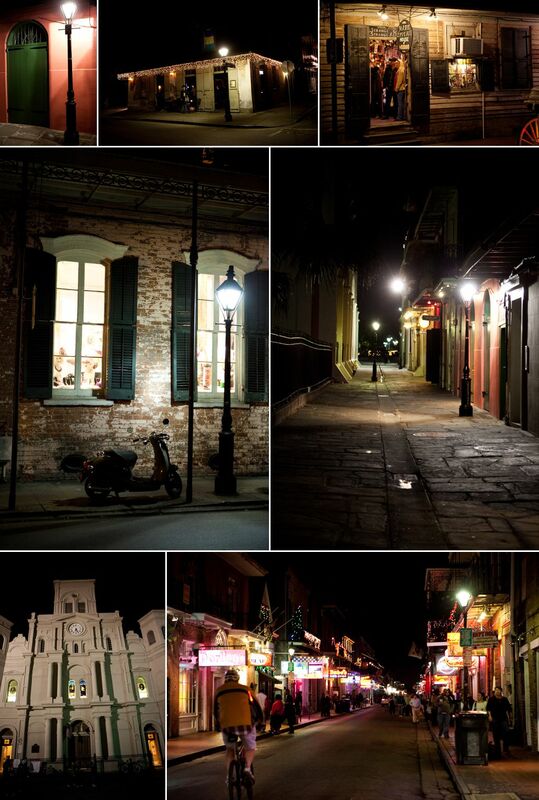 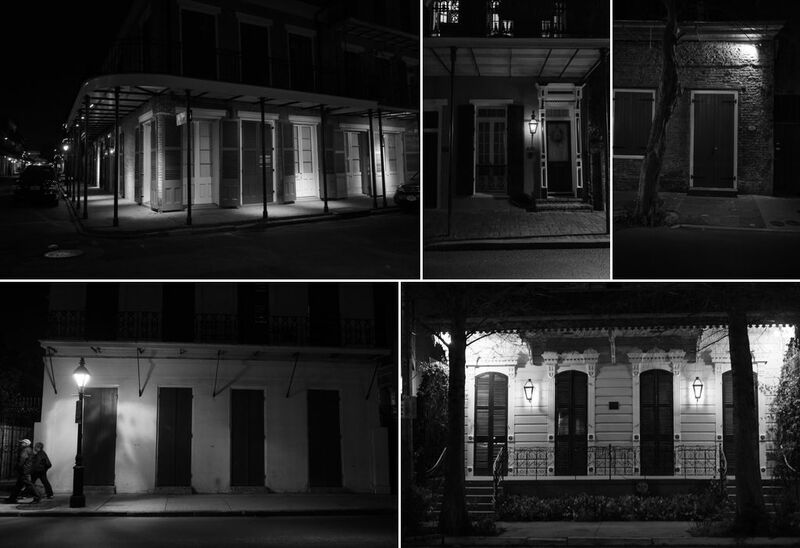 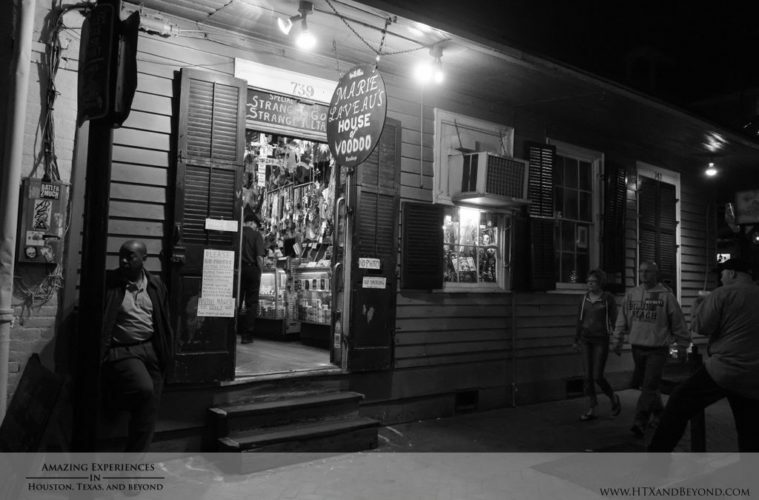 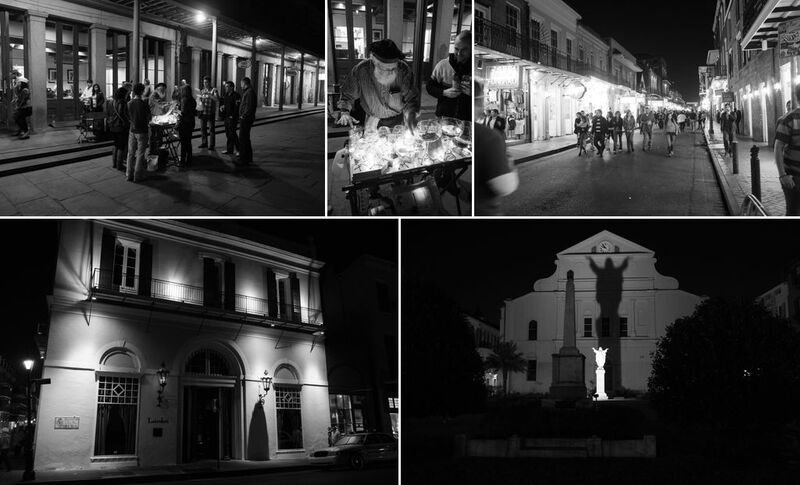 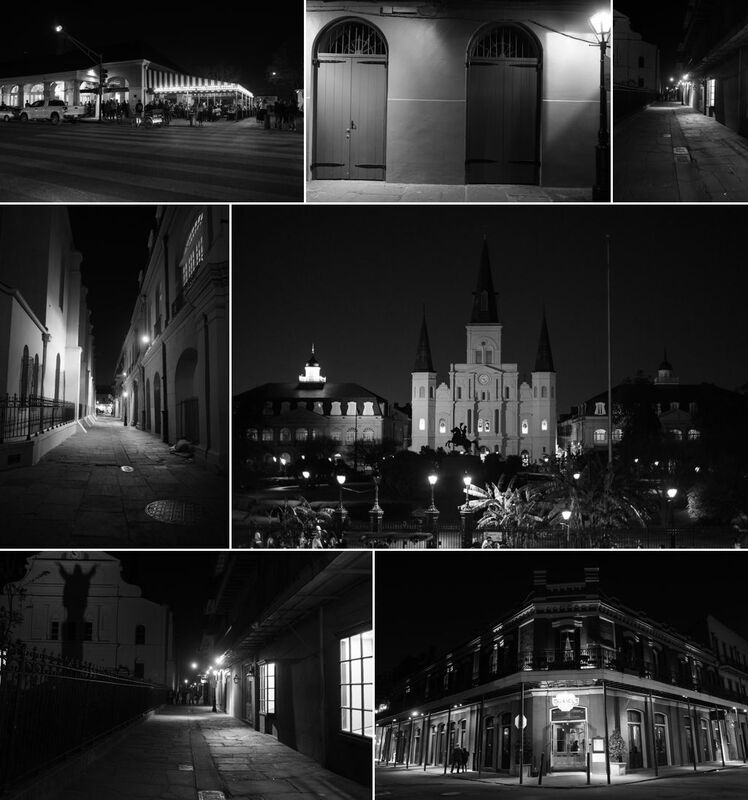 New Orleans at night becomes a very different city – one that needs to be experienced at least once. 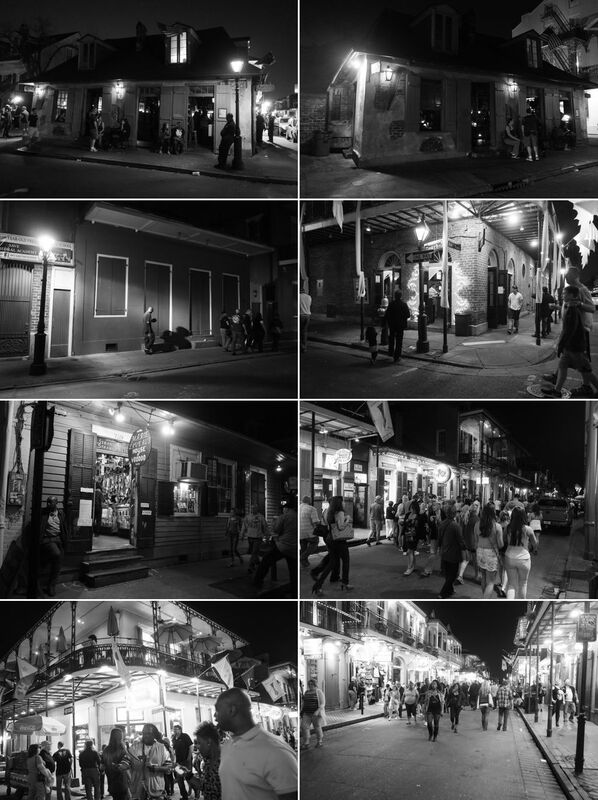 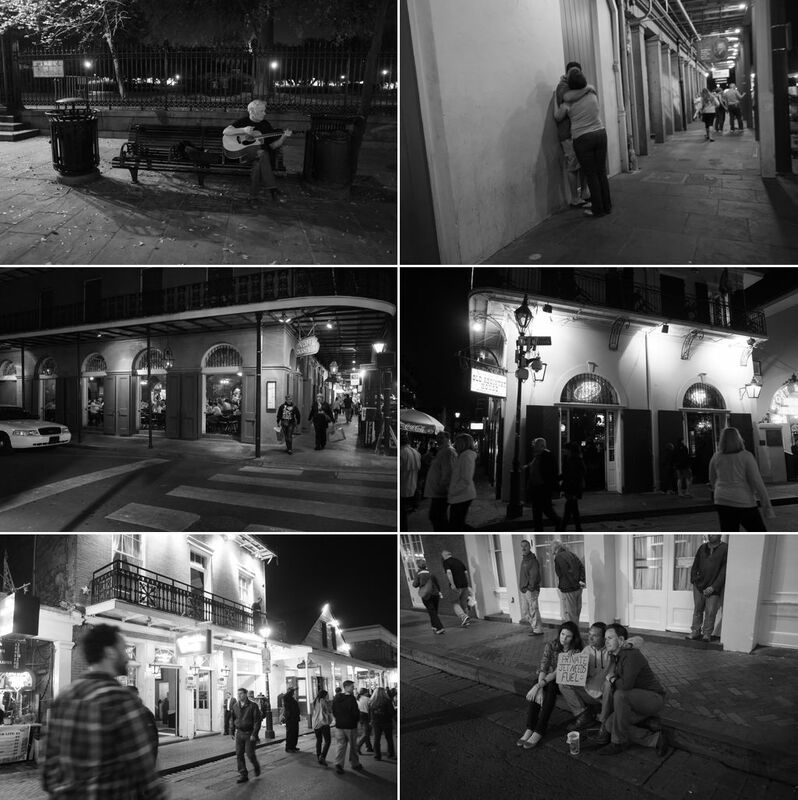 I’ve already written a bit about the French Quarter so this article is more a continuation of that one – or should I say, a collection of photographs of the French Quarter at night. 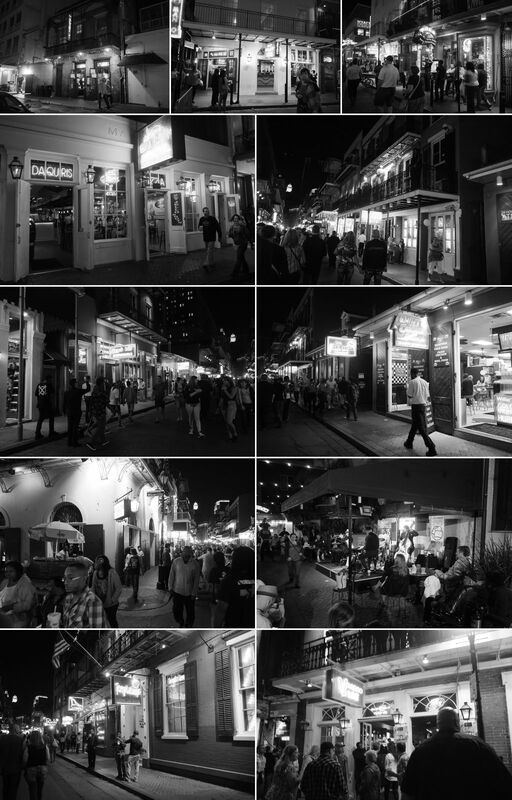 While it really is not my scene, I must say that walking Bourbon Street at night once all the bars are in full operation really is something that every adult should experience at least once. 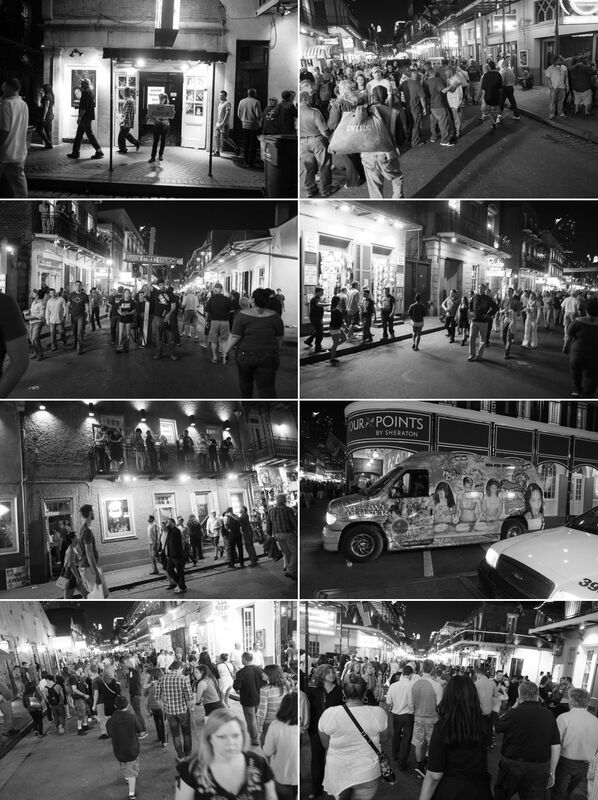 If nothing else, it will show you what happens to people who lose control with alcohol! 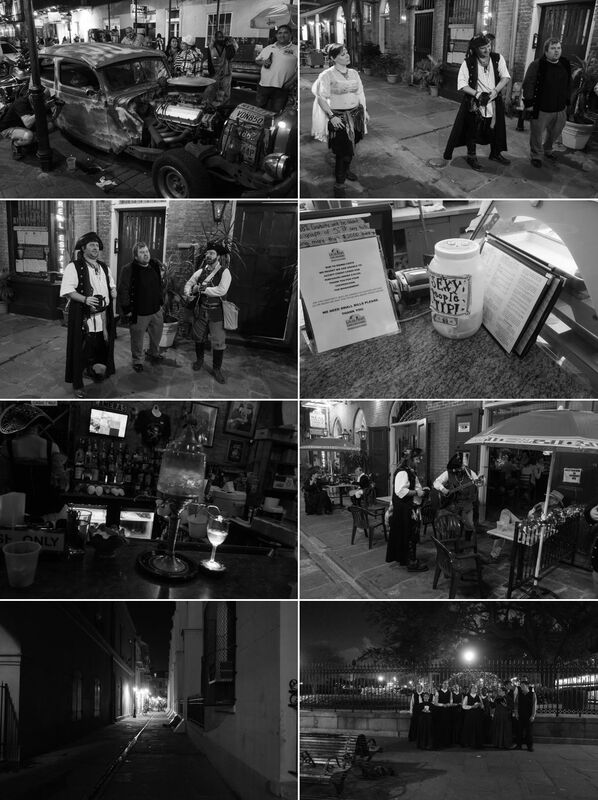 If you want something on a smaller scale, Frenchman Street is the place to go instead.